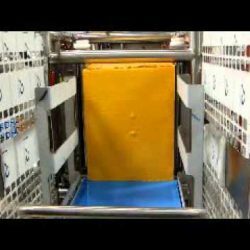 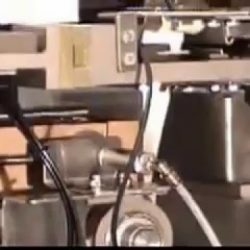 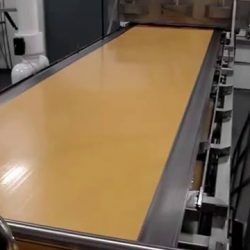 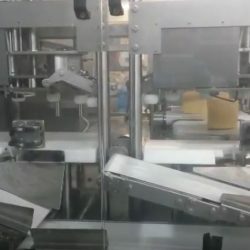 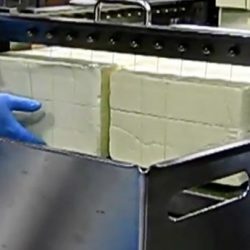 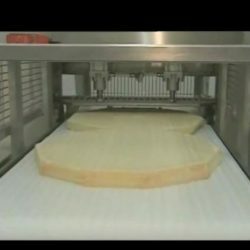 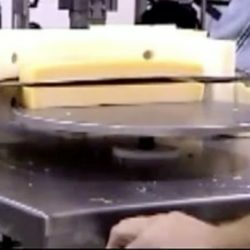 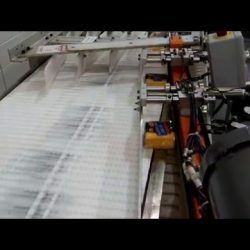 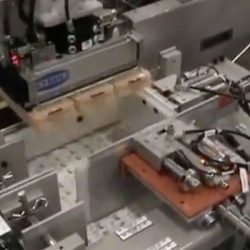 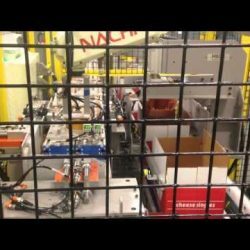 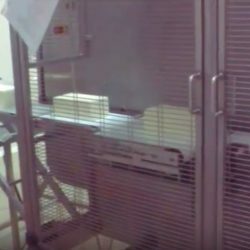 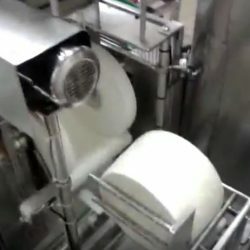 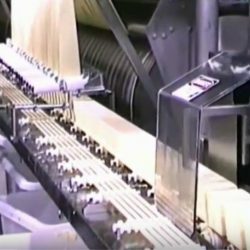 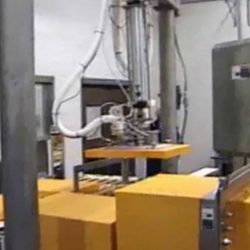 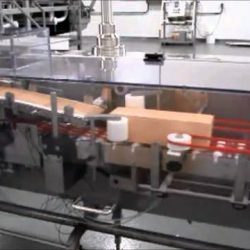 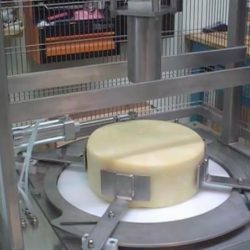 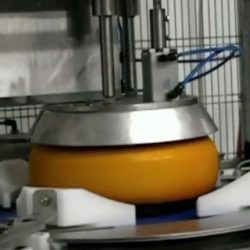 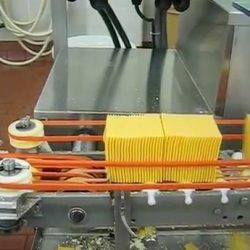 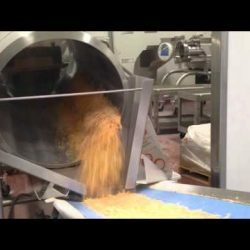 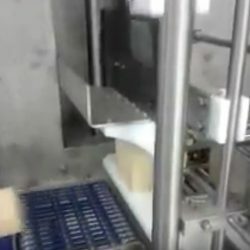 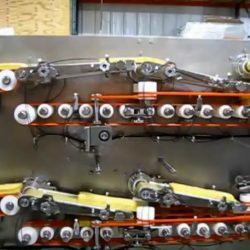 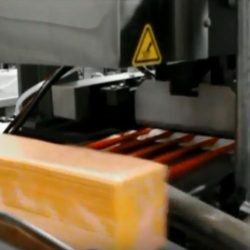 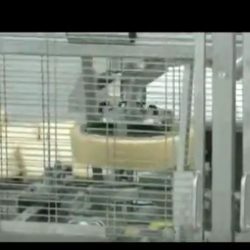 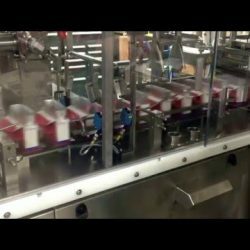 If you’re looking to better understand your options for cheese and other food processing and packaging solutions, check out these videos showing HART Design & Manufacturing equipment in action. 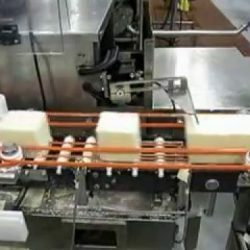 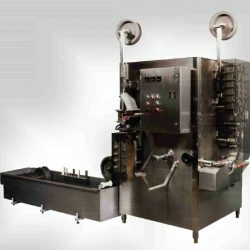 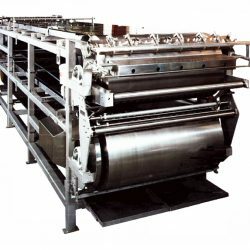 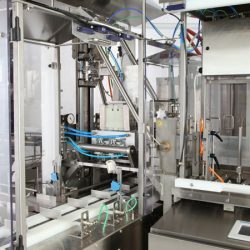 We’re a global leader in the design and construction of standard and customized stainless steel, servo-controlled equipment for use in the food and dairy industry, with an emphasis on process and natural cheese production lines. 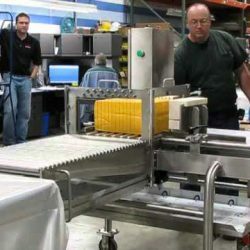 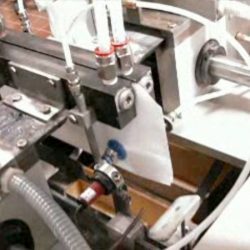 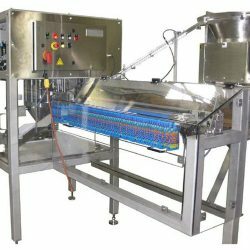 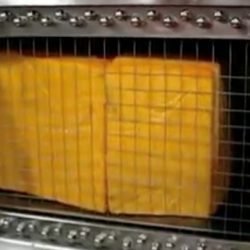 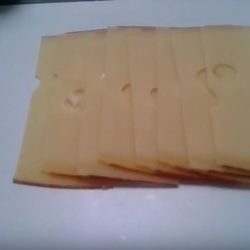 Process and package your cheese or other food products more reliably and less expensively. 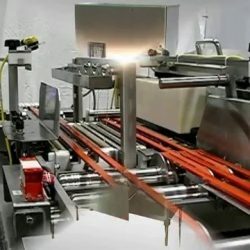 Enjoy the benefits of a customized, robust production line that you can be confident is going to do the job reliably.